A research team from Dublin City University and Trinity College Dublin has found that Irish heather honey is quite literally buzzing with health benefits. The research was led by PhD student Saorla Kavanagh (pictured above; School of Chemical Sciences and DCU Water Institute) and supervised by senior academics Dr Blánaid White (School of Chemical Sciences, DCU) and Prof Jane Stout (School of Natural Sciences, Trinity College Dublin). Funding was provided by the Irish Research Council and honey samples were donated by beekeepers across Ireland. 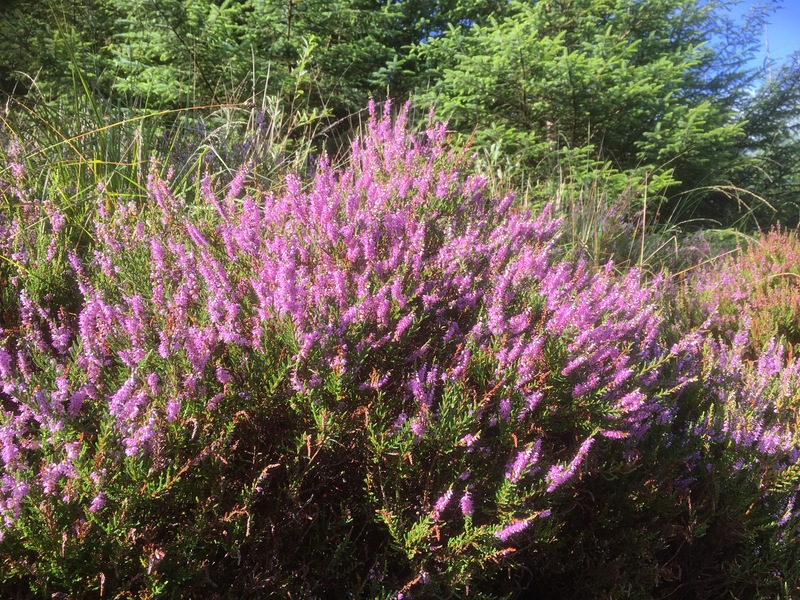 “Being able to quantify that Irish honeys have a high phenolic content, and particularly that the content in Irish heather honey is comparable to Manuka honey, is very exciting for us. The research carried out aligns with the Department of Agriculture, Food and the Marine’s strategic vision detailed in Food Wise 2025, highlighting the high-quality honeys produced in Ireland and helping to ensure the viability of local beekeepers and honey producers. Honey is one of the most popular food products internationally, providing many benefits for overall health with its antioxidant, antibacterial, antidiabetic and anti-inflammatory properties.